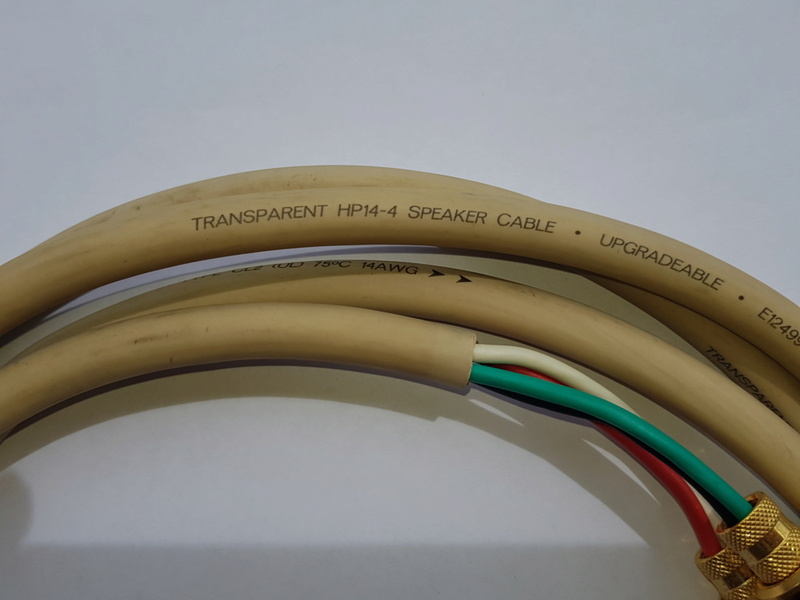 HP 14-4 is the appropriate speaker cable choice for basic home music and theater system installations in lengths up to 40 feet per channel. It has Four 14 AWG conductors in a fire retardant, pressure-extruded outer jacket. Each conductor consists of many heavy strands of tightly twisted OFHC copper for superior current transfer. -Twisted-pair geometry, high-quality outer jackets, and innovative strand/conductor technology. 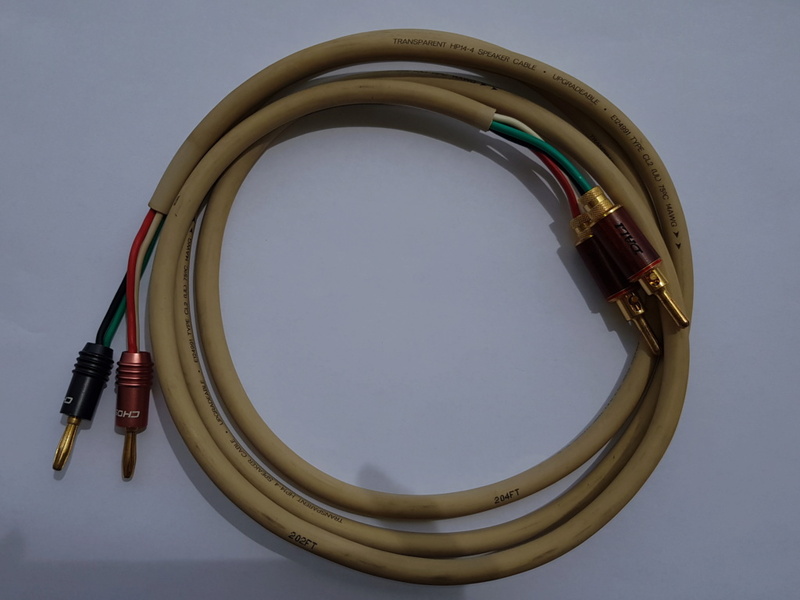 - High Performance 14 AWG Speaker Cables are UL-approved for all inwall or other hidden installations. Use with confidence in any basic home music or entertainment system. Prefer COD at Puchong area.